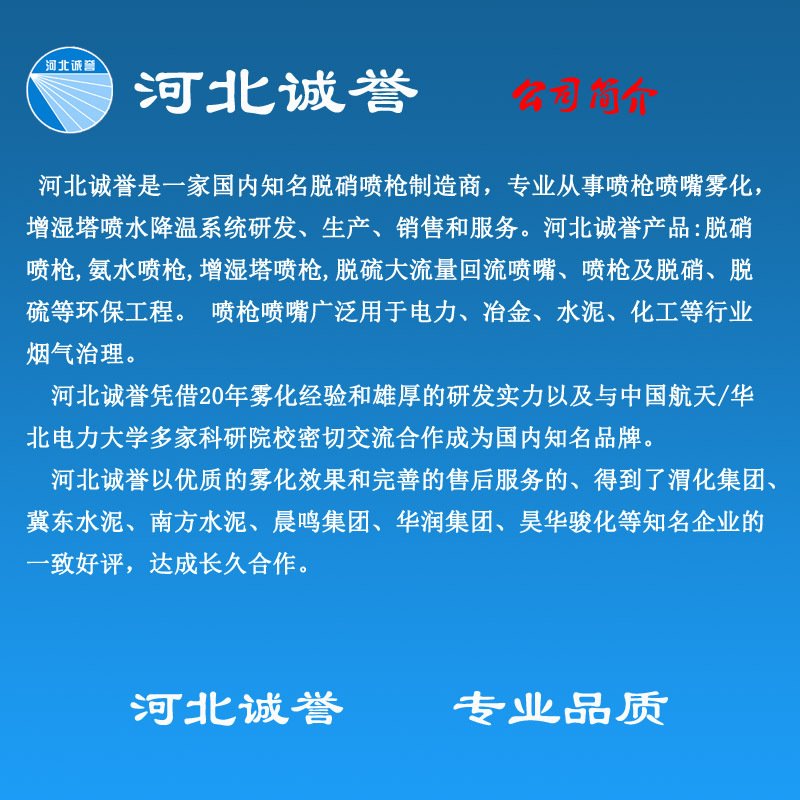 With the development of industrialization, air pollution has become more and more serious, and with the people's living standards and cultural level getting higher and higher, the voice of environmental governance has become more and more loud, environmental protection requirements are constantly strict, and the embodiment of denitrification core technology is particularly important. Our company's HBCY-FT type power plant boiler denitration spray gun is a new denitration spray gun developed by our R &amp; D personnel on the basis of fully absorbing the advantages of the traditional denitration lance, combined with the experience of spray for eighteen years and carrying out the internal structural transformation with China Aerospace. 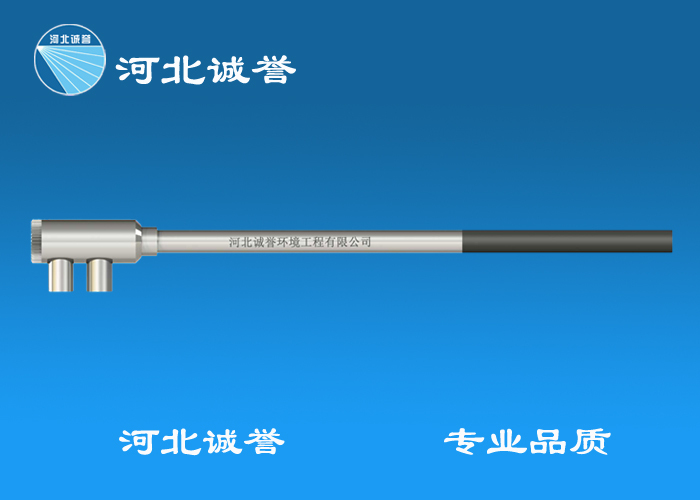 The fifth generation high efficiency wear-resistant denitration spray gun adopts high strength. The wear-resistant alloy material of high degree is not only heat-resistant up to 2100 C, but also 5 to 6 times the service life of ordinary denitrification spray gun. 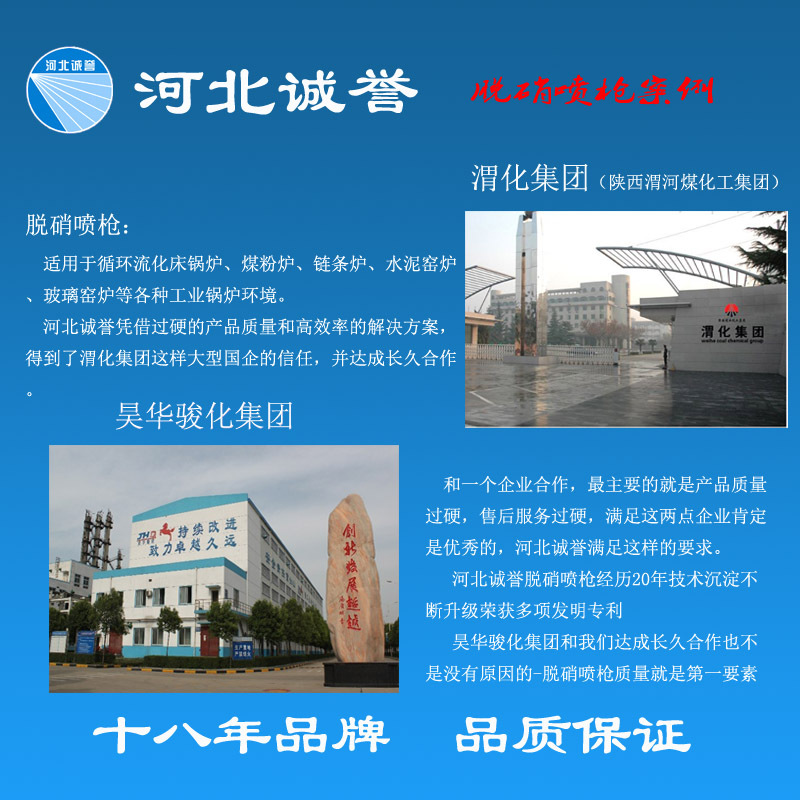 It has been proved by many new and old customers that the atomization effect is good and the denitrification efficiency is high. It greatly reduces the operation cost for users. The ammonia escape is far below the requirements of environmental protection. 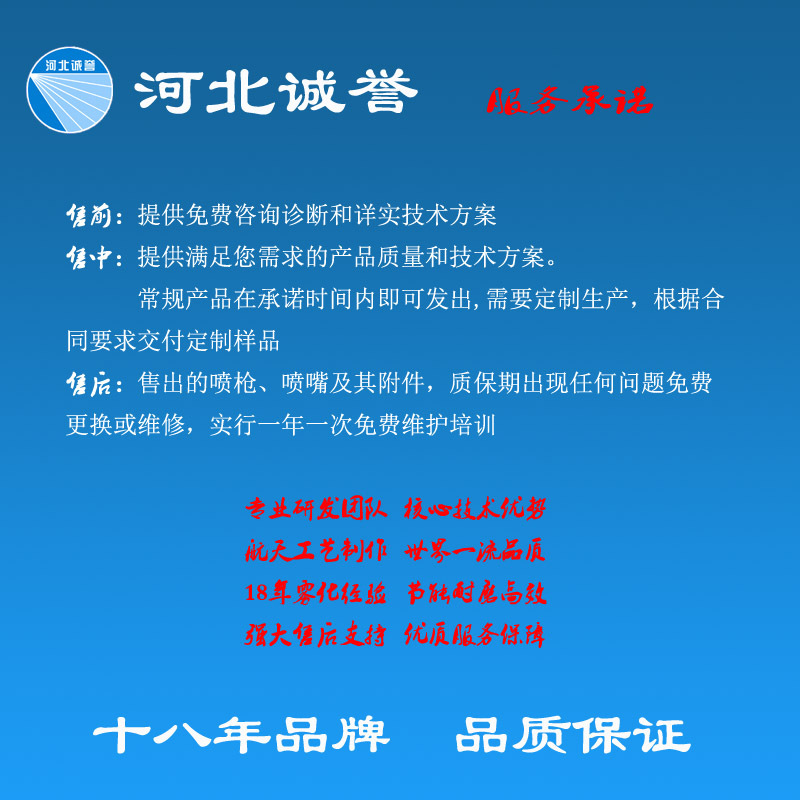 It also has high temperature resistance, wear resistance and corrosion resistance. Its service life is far beyond that of the same kind of products. It is an advanced energy-saving denitrification spray gun, which is well received by the majority of users. Gaze. In order to solve the problem of unit denitrification better, this spray gun is specially popularized and used in the industry. 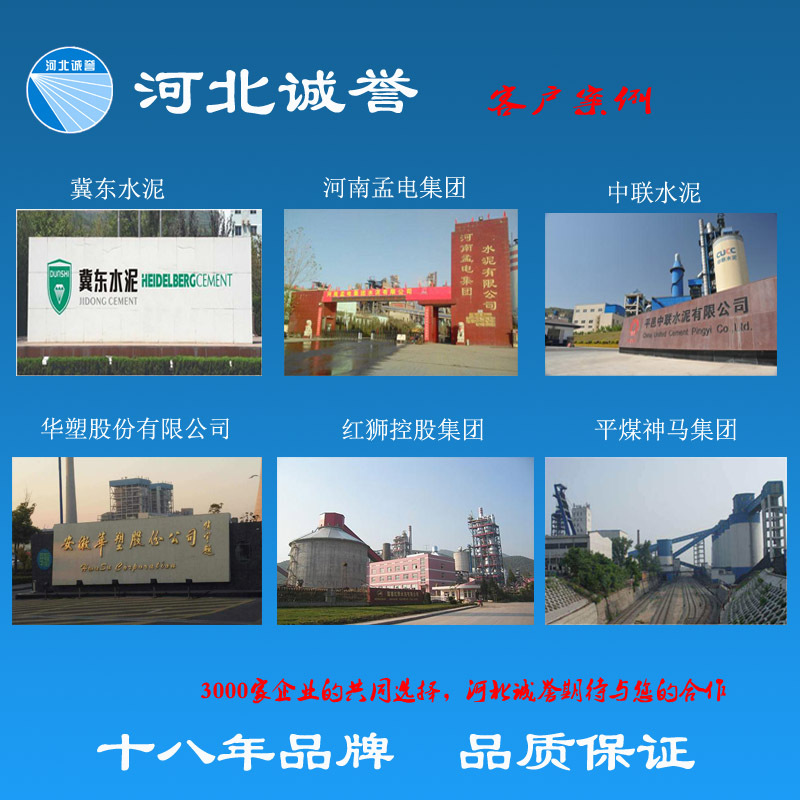 HBCY-FT new type of high-efficiency and wear-resistant power plant boiler denitrification lance adopts the mixed atomization technology at the tail of the gun body. Even if the nozzle is damaged, the sprayed liquid can still maintain good atomization effect, which will not cause any damage to the boiler, but also maintain good denitrification effect. 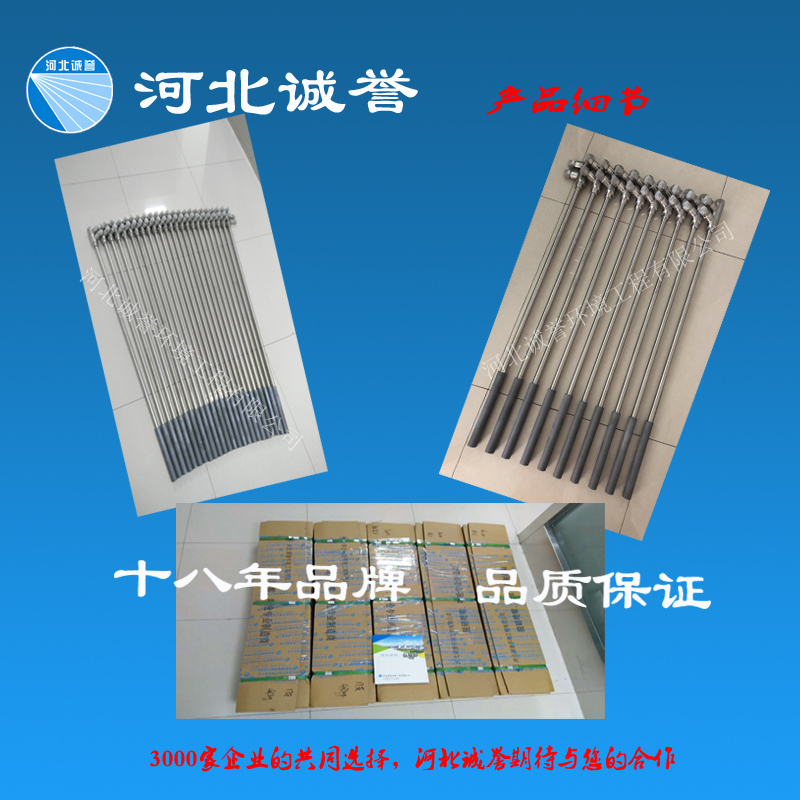 Aiming at the working requirements of denitrification of boilers, a specially designed two-fluid denitrification lance with small flow rate is specially designed. Internal mixed atomization has small air-water ratio and remarkable energy saving. 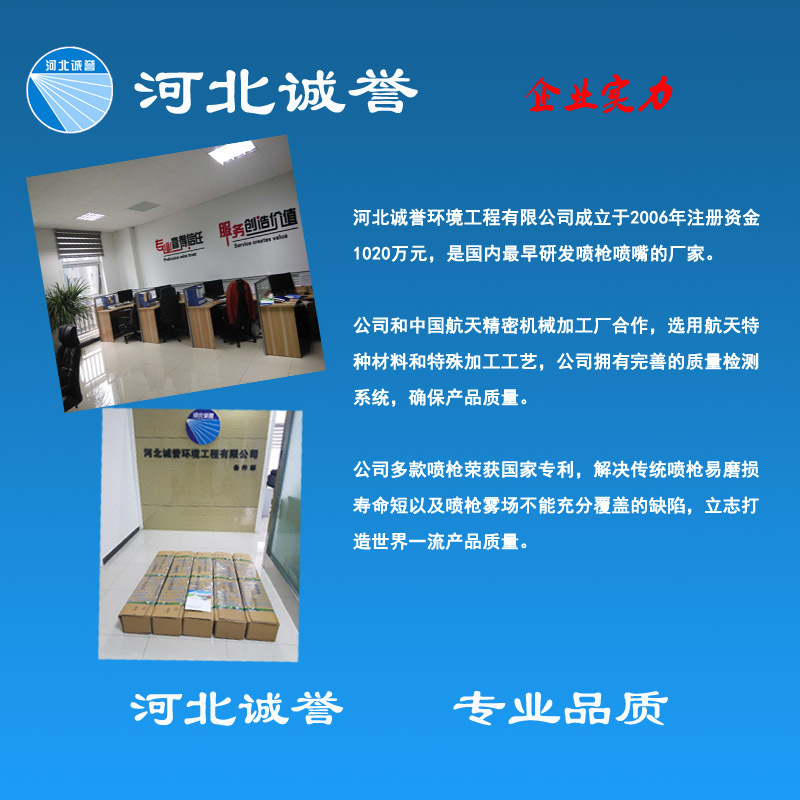 The droplet particles are very fine and uniform to ensure the penetration of the spray. The spray is evenly covered to ensure that the reductant solution is fully mixed with the flue gas in the furnace. The water and air passages of the spray gun are quick-detachable joints, which are convenient for installation. The spray gun can be either wall-in type or pneumatic telescopic type, which is suitable for the denitrification of different boilers. The injection shape is solid cone, and the injection angle is 20 degrees and 55 degrees.